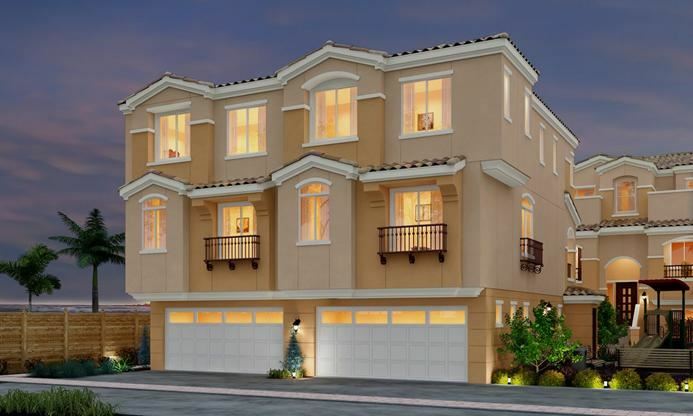 Bahia Vista II is a new condo and townhouse development currently under construction at 806 Ada Street, Chula Vista. The development is scheduled for completion in 2018. Sales for available units range in price from $483,990 to over $498,990. Bahia Vista II has a total of 16 units. Sizes range from 1638 to 1788 square feet. NEW CONSTRUCTION! Lanshire Housing Partners and Pathfinder Partners proudly present Bahia Vista II - a brand new luxury 16-unit townhome community located in Southwest Chula Vista near San Diego Bay. Step inside and experience dramatic interiors, high ceilings and well-appointed finishes. Relax and unwind in thoughtful living spaces and cook up a gourmet meal in your roomy kitchen complete with quartz countertops and stainless steel appliances. Catch a sunset over the Pacific Ocean on your private patio, take in views of the local mountains and enjoy the convenience of the attached two-car garage. 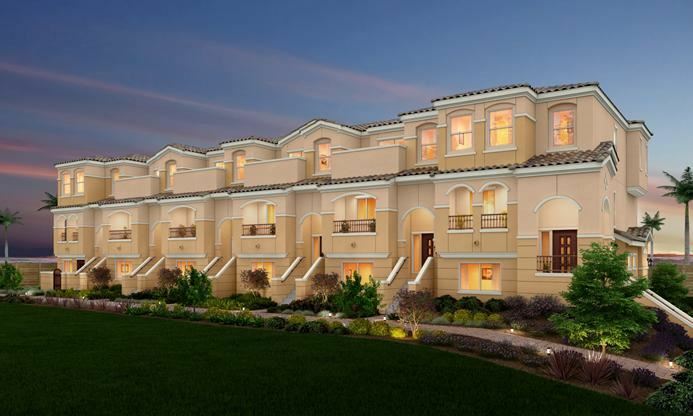 Bahia Vista II's spacious 3 and 4 Bedroom three-story Townhomes range in size from approx. 1,638 to 1,788 square feet. They boast three and four bedrooms (select units have two master suite bedrooms) and three full bathrooms. Experience the privacy of suburban living coupled with the convenience of urban living in these luxury residences situated in the Palomar Gateway, blocks from I-5 and the Palomar Trolley station, minutes from downtown and the U.S. Border and in close proximity to numerous local amenities including marinas, schools, parks, restaurants and shopping. 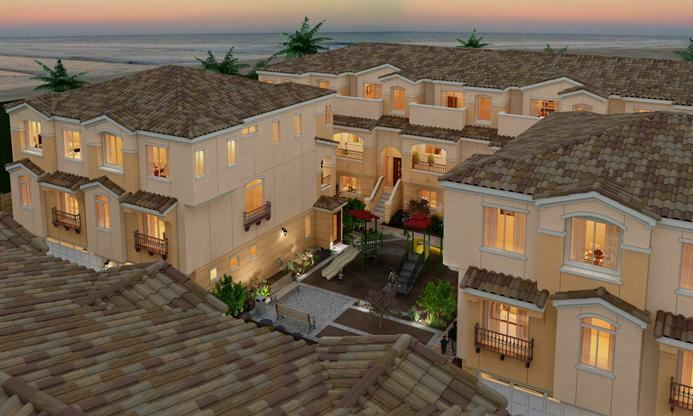 Whether you prefer mountain vistas or an ocean view, find your new home at Bahia Vista II. Your inquiry will be delivered to the Bahia Vista II sales team, who will send you more information about this development.